Hooked on Needles: I'm having a Giveaway! But it's not here! 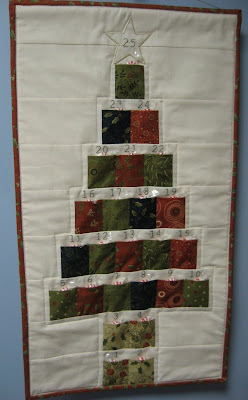 Hop on over to The Girl Creative and check out the giveaway she is having. You could win a $25 shopping spree for my Etsy shop! Go, go, go! 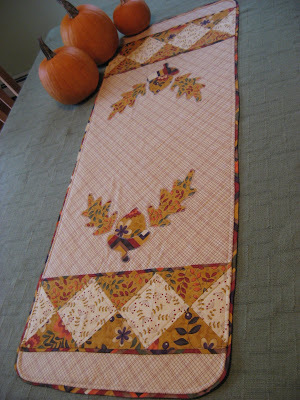 I'll be back soon with my own fall/800th post giveaway and progress on my current quilting and crochet projects. How fun - I already entered - my fingers are crossed!! Popping in to say hello, Mary Grace - it has been so long!